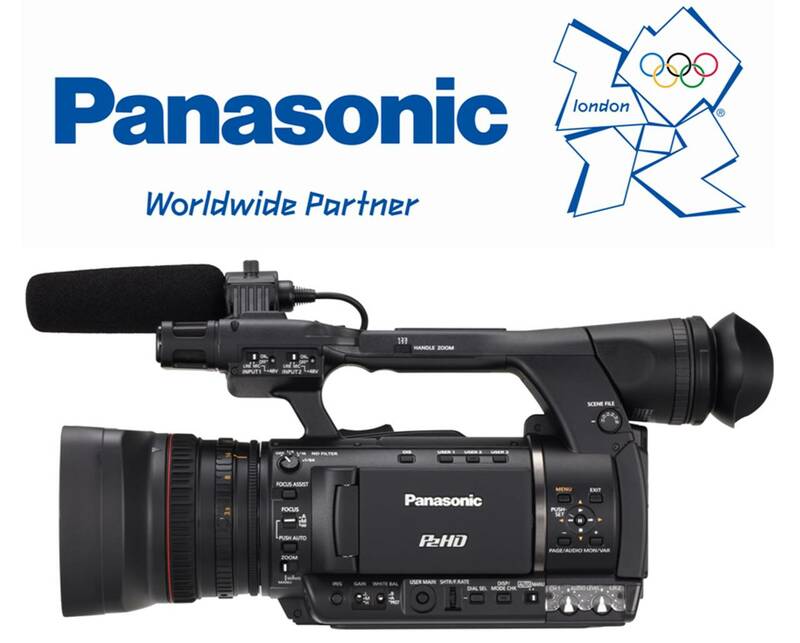 The BBC has approved the Panasonic AG-HPX250EJ P2HD camera recorder for HD use by both BBC and non-BBC production teams. The AG-HPX250EJ Memory Card Camera Recorder is a new handheld model for Panasonic's broadcasting and professional P2HD Series. 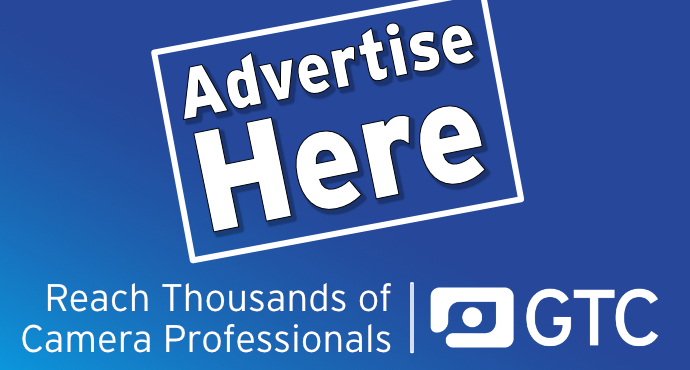 Incorporating new technology in the lens, camera and recorder sections, this compact unit offers a level of performance that approaches full-size, shoulder-type broadcasting camera recorders. It's also the first handheld model to support AVC-Intra codecs. Combined with the high-sensitivity, low-noise, 1/3-type 2.2-megapixel ULT (Ultra Luminance Technology) 3MOS image sensor, it enables high-quality recording of Full-HD (1920 x 1080), 10 bit, 4:2:2 full sample broadcast-level images. In addition to covering a wide range, from wide-angle to telephoto, the lens is provided with three rings – a cam-type zoom ring, a focus ring and an iris ring – for the same kind of manual operation that you get with interchangeable lenses. The AG-HPX250 also features GENLOCK input and TC input/output for synchronizing multiple cameras. Together with HD SDI output, this provides smooth operation in a live relay and recording system for multi-camera broadcasting and production work. A variable frame rate (VFR) function for slow-motion and quick-motion images, and a cine-like gamma setting also bring versatile expression to all kinds of image production. See a full road test report of the AG-HPX250 in the next issue of Zerb.